Officials expect shovels in the ground at the 18-acre site near Main Street and Terminal Avenue some time in 2020. 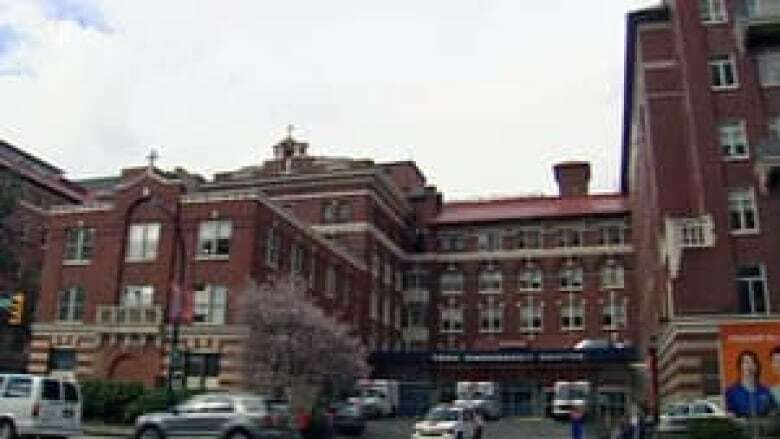 The new St. Paul's Hospital planned for East Vancouver near Main Street and Terminal Avenue is now expected to open in 2026 and cost an estimated $1.91 billion, according to an announcement by the B.C. government. Four years ago, when the previous government first announced the aging West End fixture on Burrard Street would be replaced, the cost was tentatively set at $1.2 billion with an opening date of 2022. Health Minister Adrian Dix said the price tag had gone up because the scope of the project has increased over time. "Our government has made it a priority to see this project move forward so that St. Paul's continues to serve people around the province now and in the future," Dix said. Premier John Horgan said he was confident the project would come in on budget. The existing St. Paul's, which includes some buildings that are over 100 years old, is in need of extensive seismic upgrading. The owner, Providence Health Care, says the site will eventually be sold, with proceeds going toward the construction of the new facility. The new St. Paul's will be built on an 18-acre site at 1002 Station Street and will have capacity for up to 548 beds, an increase of 115 beds. Fiona Dalton, president and CEO of Providence Health Care, said she expects shovels in the ground sometime in 2020. According to a news release, the facility "will continue to serve the people of Vancouver and all of B.C. as a renowned, full-service, acute-care hospital and integrated health campus." Additionally, it will house several programs and referral centres, including heart and lung care, renal, eating disorders, specialty surgeries and transplants. 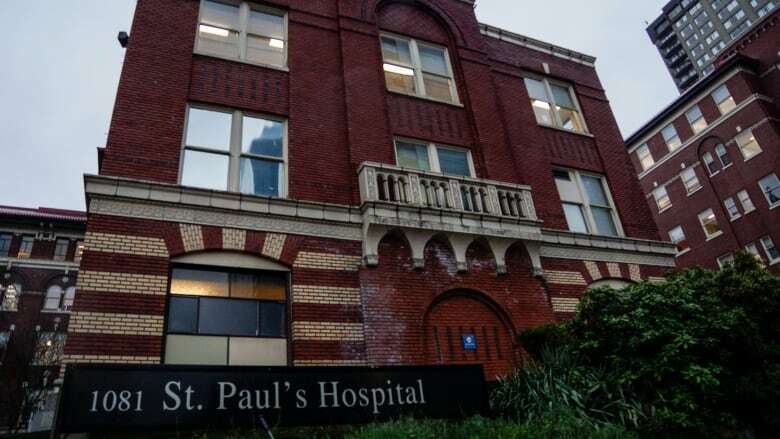 According to the release, the new St. Paul's will be cost-shared between the provincial government and Providence Health Care, and will be delivered using a design-build procurement model. Providence, through the St. Paul's Foundation, anticipates a fundraising goal in the hundreds of millions of dollars for the new hospital. B.C. billionaire Jimmy Pattison has already donated $75 million to the project.